Free. For Library members only. Play friendly matches in a Round Robin. Meet people and have fun with a low impact sport. 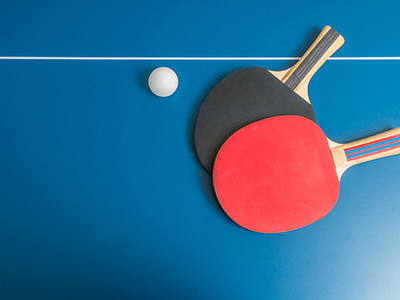 No experience or bookings necessary just catch the lift to level 3 of the Lionel Bowen Library and Community Centre in Maroubra and follow the sounds of Ping Pong. Paddles and balls are available at the Library staff desk on level 1.